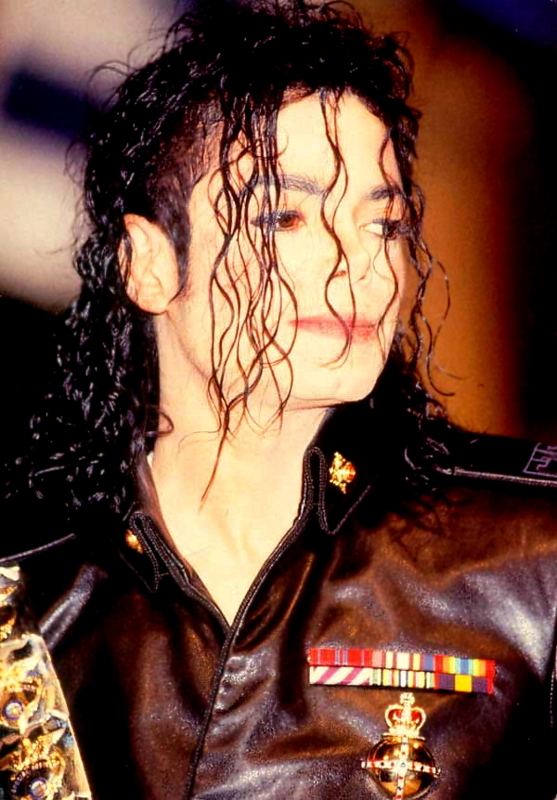 In the near future, MJJCollectors will be offering advertising opportunities throughout our site, including the Marketplace, Home Page, and Current Auctions. If you have a product or service that you would like to promote to our members, please email us at advertise@mjjcollectors.com. If you have an MJ related site and you would like to exchange banners with us, please email partners@mjjcollectors.com.